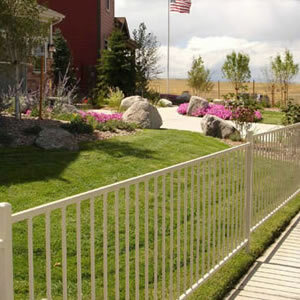 We offer a variety of styles from picket fences for your country home to steel railings for homes in the city. Wood. 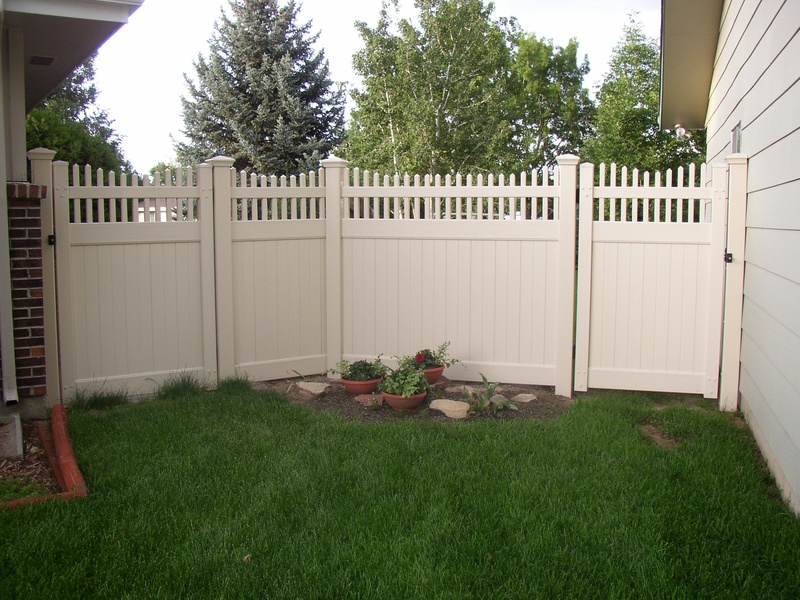 There are different woods used for fences. We have oak, cedar, wattle, chestnut, pine and spruce. Vinyl. 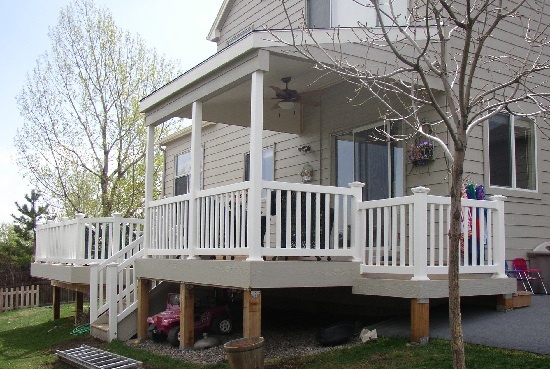 It is the most popular substitute for wood fences. It is available in different colors and designs. Metal. 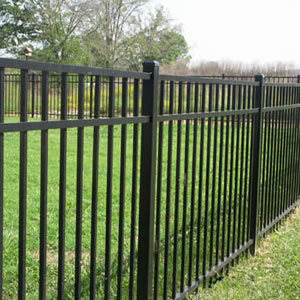 Aluminum, steel and metal fences are economical and perfect for security. Even so, they can come in different modern and stylish forms. Other materials. 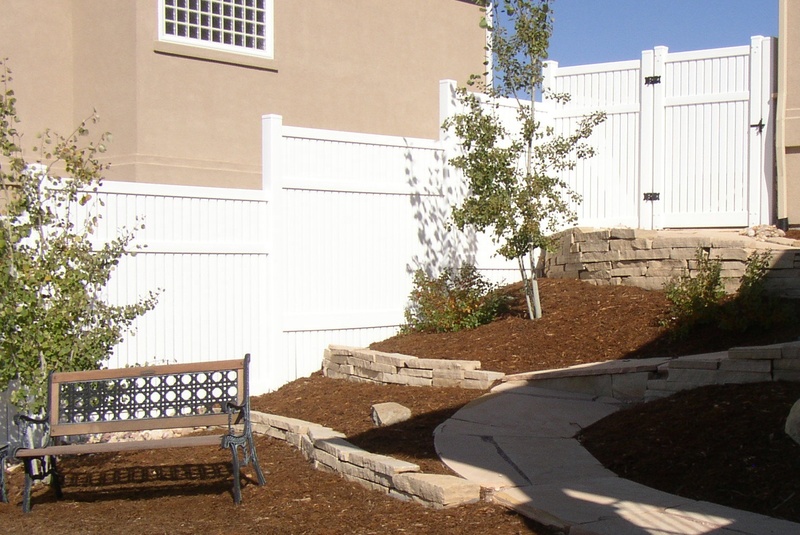 You can also use bamboo, barbed wire and many others as long as it suits your style and location.